You know, I’d be absolutely fascinated to see the MRI/CT/PET Scan which showed that Im Chua’s Bladder Tumour had “disappeared” after following the Gerson Protocol for 3 months. I actually wonder if the individual who supposedly wrote the email praising this PaidaLaijin “therapy” (assuming they actually existed) is still alive at all – not to mention how much longer they managed to survive past late 2014, the date of the putative Testimonial. Whenever I see these kind of testimonials I just know that I’m dealing with a completely ineffective treatment. In the case of ‘slapping therapy’ I don’t think anyone even need these testimonials to know that it’s rubbish – and yet, people still fall for it. I just wonder what is happening with the court case. The latest is that his bail was refused (I think) but that was back in Aug 2017. When sentencing will take place is any ones guess. Previous PostPrevious The NICMs undeclared conflicts of interest! The response from a journal editor. 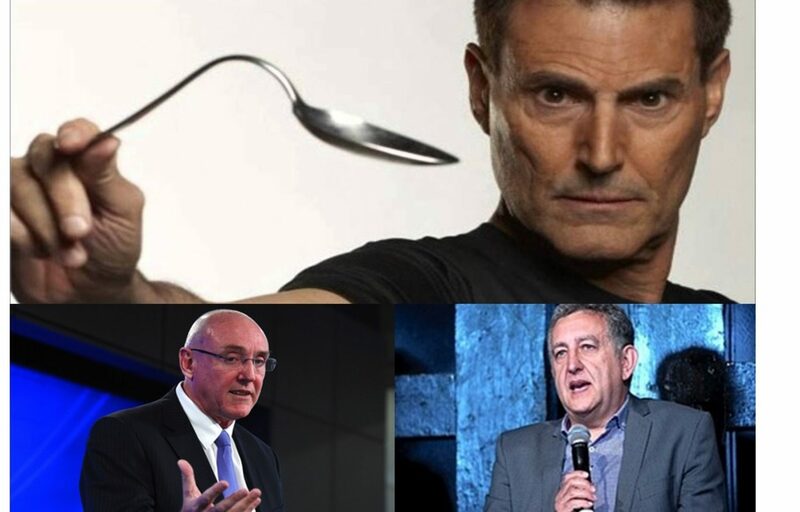 Next PostNext ‘And the Bent Spoon Award goes to…?’ The NICM nominated for the second year running! !